Globalization brings us closer together. However, it also presents unique challenges when trying to seek out, and more importantly to find, new design gems to introduce to our collection. For this reason, we are as excited as we are honored to welcome the newest member to the SUITE NY family, Danish design gallery, A. Petersen. 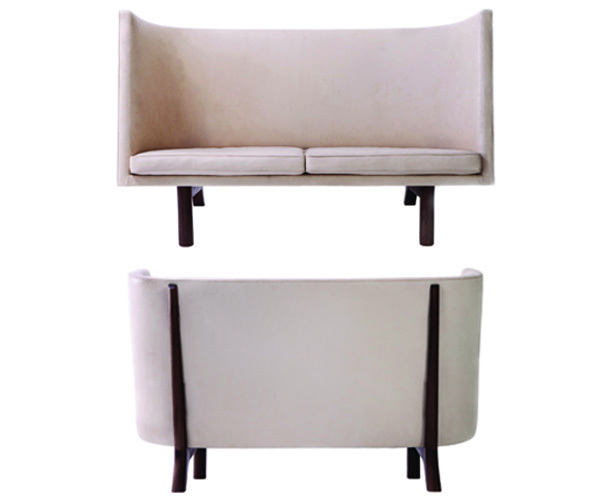 Initially established in 2014, A. Petersen grew from a gallery space to acquire their own unique, contemporary line of furniture, AP. Serien. The collection features the work of skilled Danish architects, designers, and craftsmen—all manufactured in Denmark. We are privileged to be the first to offer these beautiful designs a platform here in the States and couldn’t be more excited to share five of our favorite pieces from AP. Serien with you below. We encourage you to explore the rest of their extraordinary collection currently available exclusively through SUITE NY. 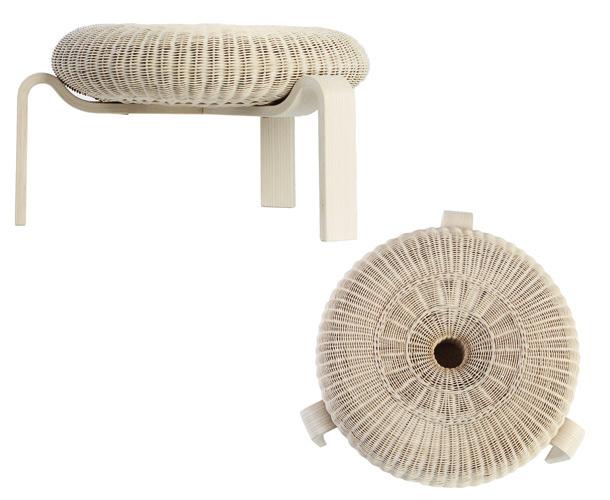 While Ole Schjøll’s Stool is clearly an elegant design, there is more than meets the eye to this low stool. Originally conceived while Schjøll was a student at The Royal Danish Academy of Fine Arts, the Stool’s design evolved over the course of Schjøll’s career until it became ready for production. The OS Stool stands as the epitome of Ole Schjøll’s architecture and design expertise and is a testament to a career in design. Depping’s Tool Box is the perfect example of how design can be integrated into everyday life and transform the mundane—a toolbox—into something beautiful. While the design may look simplistic, each wooden shelve takes hours to make, as they are meticulously crafted by expert cabinetmakers. 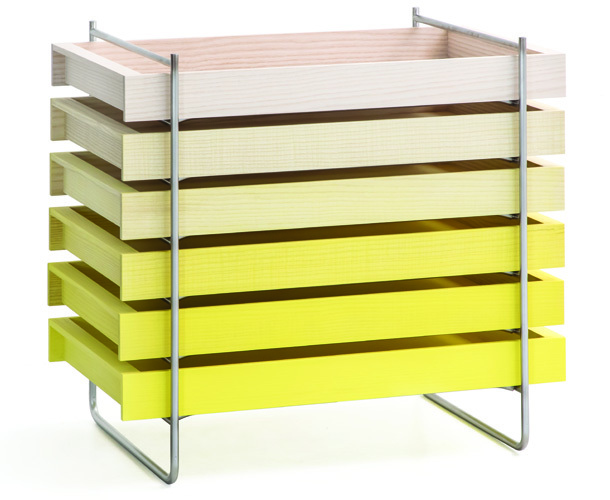 Available in Oregon pine or natural ash with a yellow pigmented color gradient effect, with a stainless steel frame, Tool Boxes is representative of A. Petersen’s commitment to exceptional yet surprising design. Can a sofa contain the universe? Maybe not, but the Svarth Sofa certainly considers such possibilities. With its high arms and back, this sofa encourages you to get lost in your own world within its comforting embrace. With a mahogany frame and natural leather upholstery, the Svarth Sofa is a magnificent addition to any modern interior. An exercise in functionality and convenience, Ole Schjøll’s Wall Seat folds into a compact size, allowing you to fully optimize the use of your space. 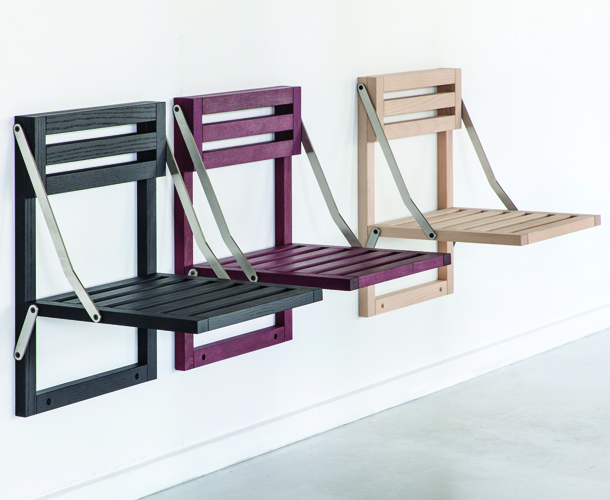 Ideal for smaller interiors or multi-purpose environments, the Wall Seat is available in beech, ash, or purpleheart.